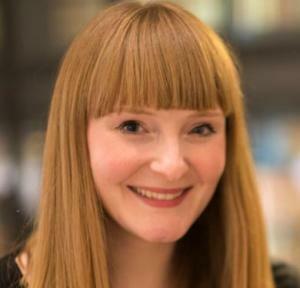 Rachel Piercey is former editor at The Cadaverine magazine and a current editor at Emma Press. She won the Newdigate Prize at Oxford University in 2008. Her illustrated pamphlet of love poems, The Flower and the Plough, was published by the Emma Press in 2013 and her second pamphlet, Rivers Wanted, in 2014. Rachel co-edited and is featured in Falling Out of the Sky. Poems about Myths and Monsters which was shortlisted for the 2016 CLiPPA Award.